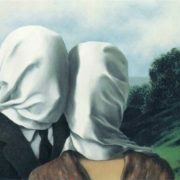 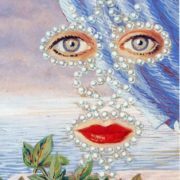 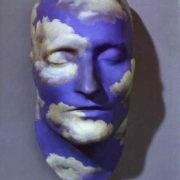 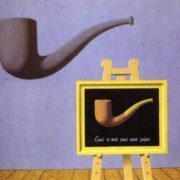 Rene Magritte was a Belgian artist, Surrealist painter. 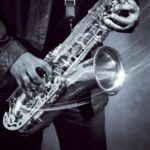 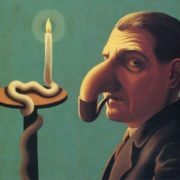 He is famous for bizarre images depicted in a realistic manner. 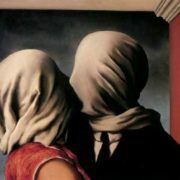 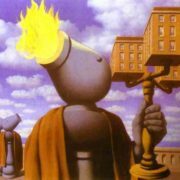 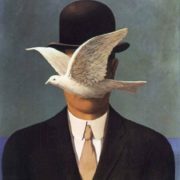 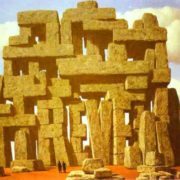 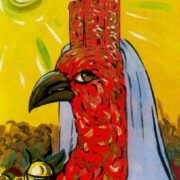 Rene Francois Chislain Magritte was born on November 21, 1890 in Lessines, Belgium. 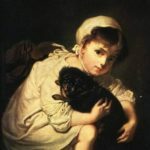 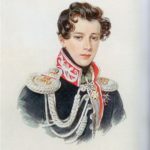 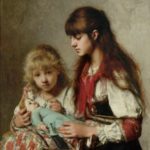 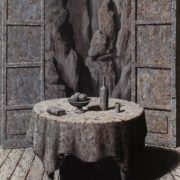 At the age of 12 he began drawing and painting. 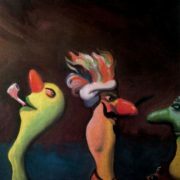 Rene attended informal art classes in Chatelet. 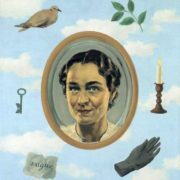 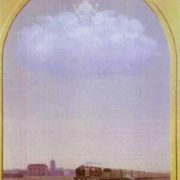 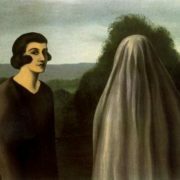 In 1912 Magritte’s mother drowned herself, and the family moved to Charleroi. 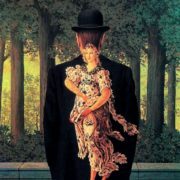 At age 15, at the local fair, he met a girl named Georgette Berger. 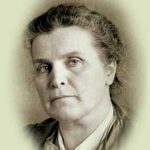 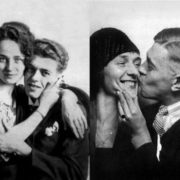 They married in 1922. 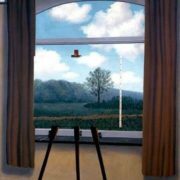 From 1916 to 1918 Magritte studied at the Academie des Beaux-Arts in Brussels. 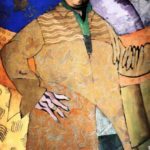 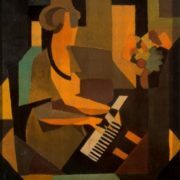 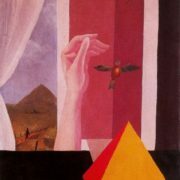 In 1919, he exhibited his first canvas, Three Women, a Cubistic picture. 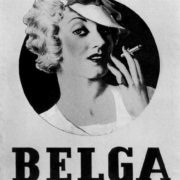 His first one-man show, in Brussels in 1927, was a critical failure. 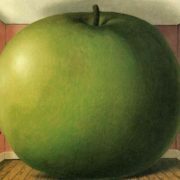 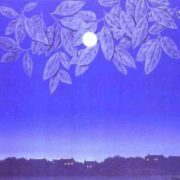 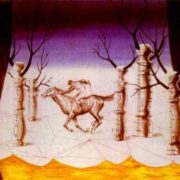 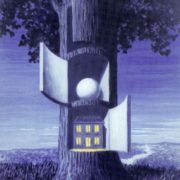 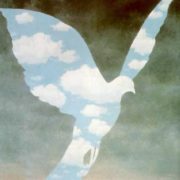 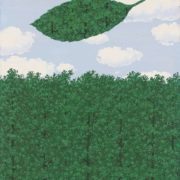 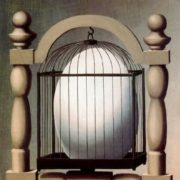 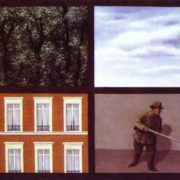 In 1948, Magritte illustrated Lautre´amont’s complete works with 77 drawings. 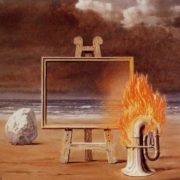 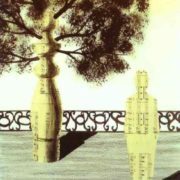 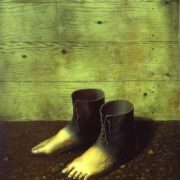 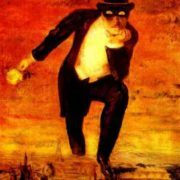 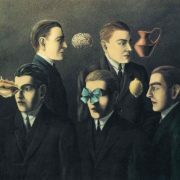 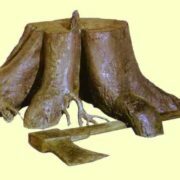 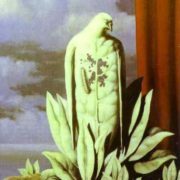 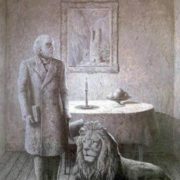 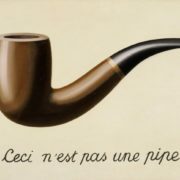 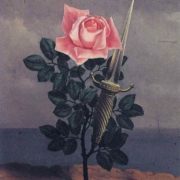 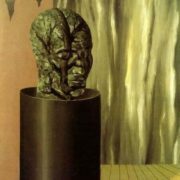 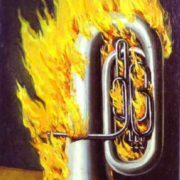 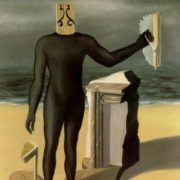 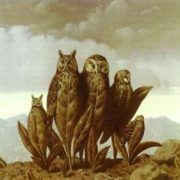 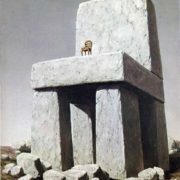 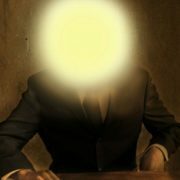 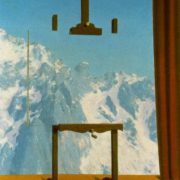 In 1930 Magritte broke with the Surrealists in a dispute over their dogmatic aims, burned most of his possessions associated with this time and returned to Brussels. 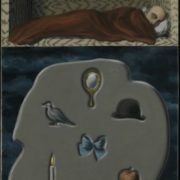 In the 1930s, Magritte met the English collector and philanthropist James Edward, who invited him to live and work in London. 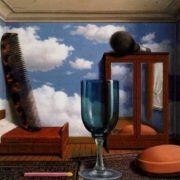 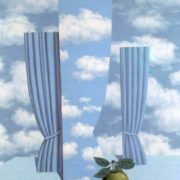 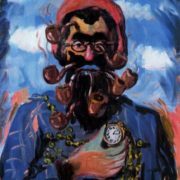 In the 1940s Magritte experimented briefly with Impressionism and a brash Fauve-inspired style. 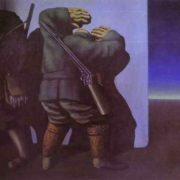 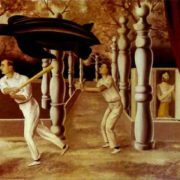 In the 1950s he worked in the field of monumental painting. 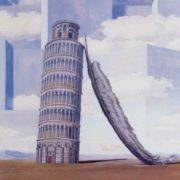 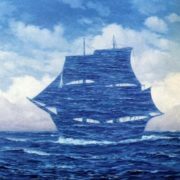 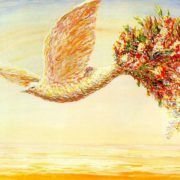 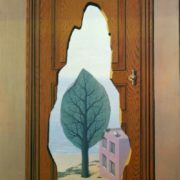 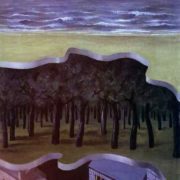 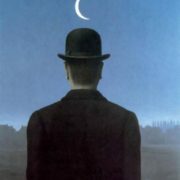 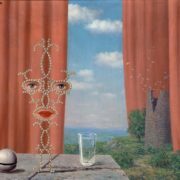 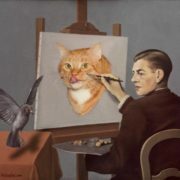 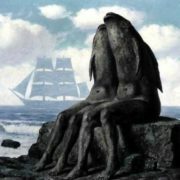 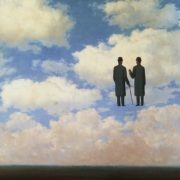 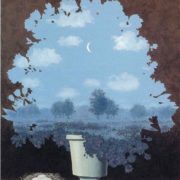 The profound and paradoxical painting of Magritte reveals to the viewer a world of fantasy and dreams. 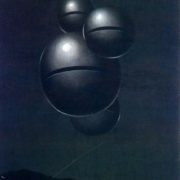 The main purpose of the artist was the transmission of thought through the means of plastics. 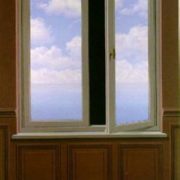 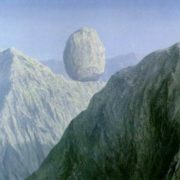 With his art, the master again and again made it clear that the world is mysterious, unknowable, its highest purpose and meaning are hidden. 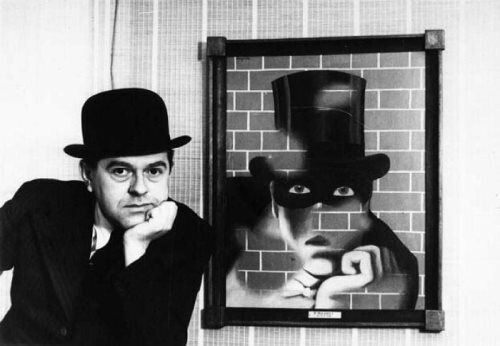 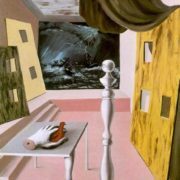 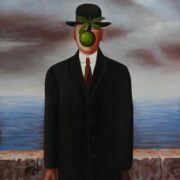 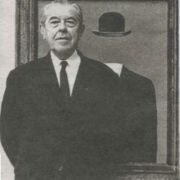 In 1956, Magritte was awarded the prestigious Guggenheim Prize. 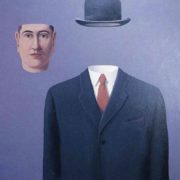 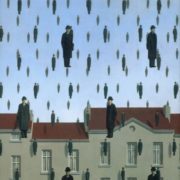 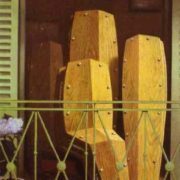 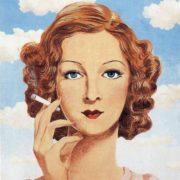 And in the late 1950s his art exhibitions blew up the art halls of the United States, and Magritte became a world-class artist. 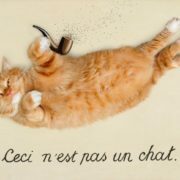 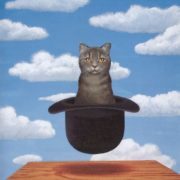 Using a simple alphabet of uncomplicated characters, Magritte could turn every picture into a riddle of mysteries. 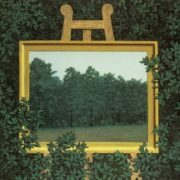 The artist had a special attitude to the mirrors. 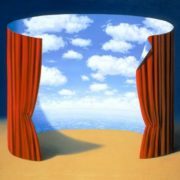 He believed that the mysterious world Through the Looking Glass keeps many secrets. 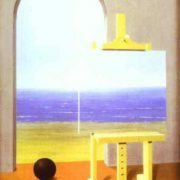 “Mirrors have a memory! 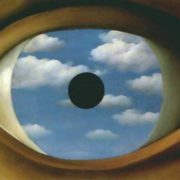 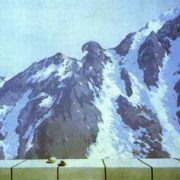 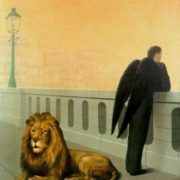 They are bridges to the parallel world!” – Rene Magritte often repeated, and mirrors often became elements of his compositions. 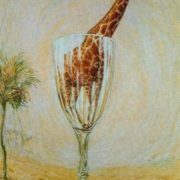 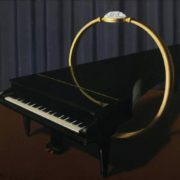 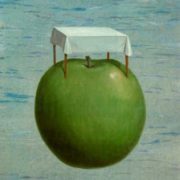 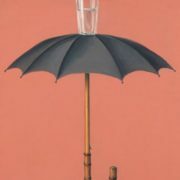 Magritte liked to combine seemingly incompatible things and objects on one canvas. 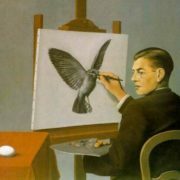 That’s why his friends called him “the genius of paradoxes”. 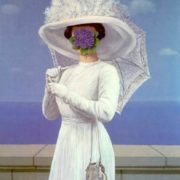 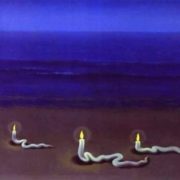 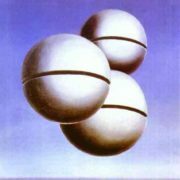 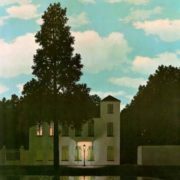 Rene Magritte died of cancer on August 15, 1967 in Brussels and left one of his most famous paintings, The Empire of Light, unfinished. 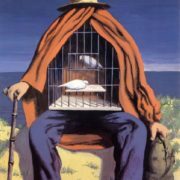 He was 68 years old.